We're home to simple, affordable decision support that just works. 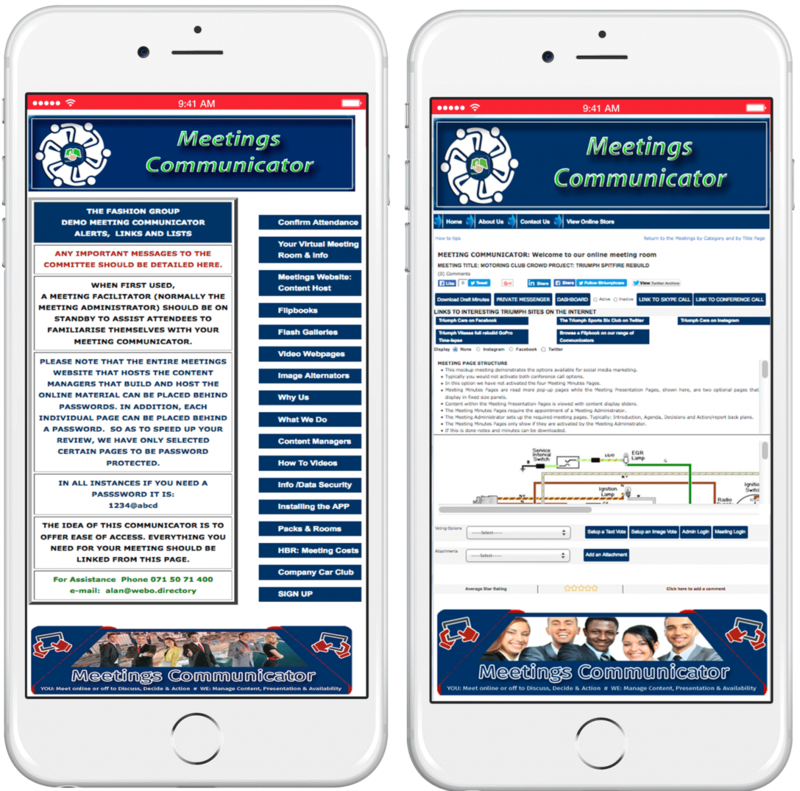 With a MEETINGS COMMUNICATOR site you can host all your meetings complete with MEETING PACK COMMUNICATORS for each meeting. You can build flipbook communicators for company systems and process guidelines. 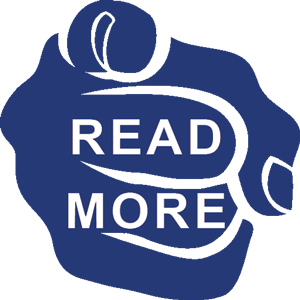 A few hundred product manuals on a Communicator App, just one click away on a phone would be a game changer. Create multiple virtual meeting rooms and use them to host meeting off the record chat, on the record comments, presentation sharing and opinion polling. You can open virtual meeting rooms early to finalise agendas, keep post meeting deliberations alive, host feedback and more. 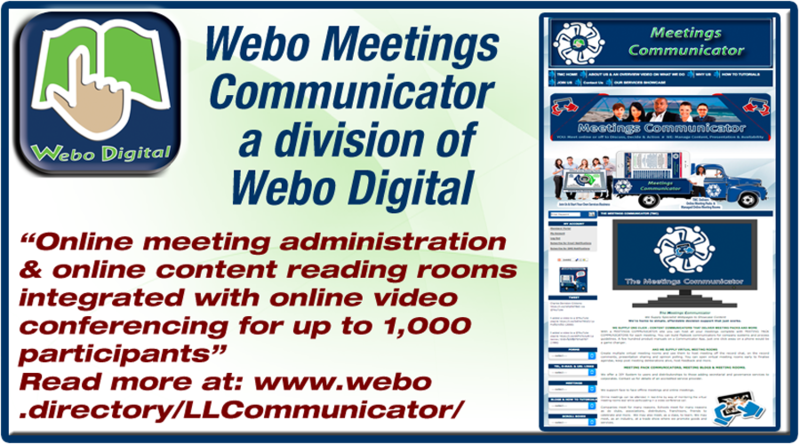 MEETING BLOGS & MEETING ROOMS. We offer a DIY System to users and distributorships to those adding secretarial and governance services to corporates. Contact us for details of an accredited service provider. We support face to face offline meetings, online meetings and video conferencing for up to 1,000 people. 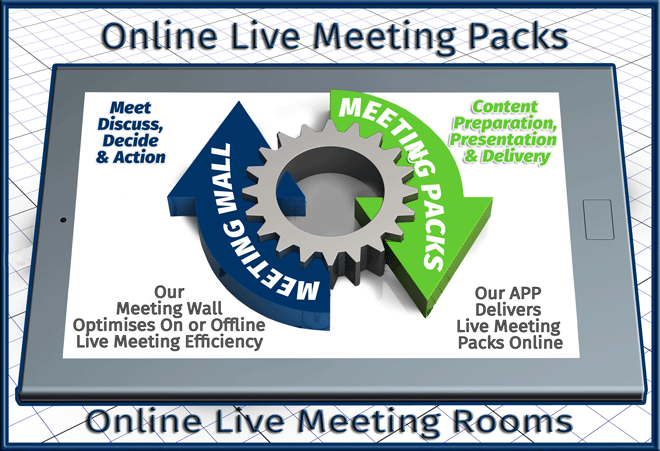 Online meetings can be attended in real-time by way of monitoring the virtual meeting rooms wall while participating in a video conference call. Companies meet for many reasons. Schools meet for many reasons as do clubs, associations, distributors, franchisors, friends to celebrate and more. We may also meet, as a class, to learn. We may meet, as an industry, at a trade show where we promote goods and services.